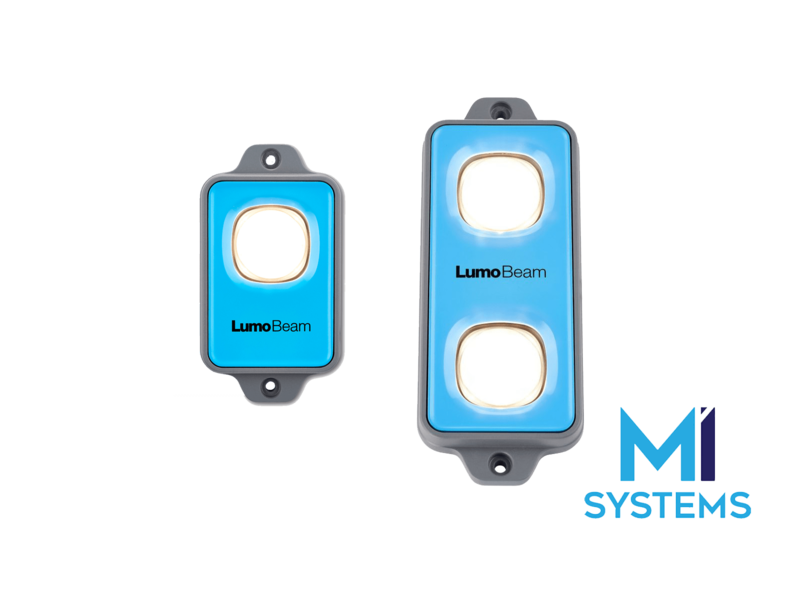 Shining brighter and more effectively than other interior CV lights, the LumoBeam helps improve delivery times with precise task lighting. Its innovative LED lenses are available in a number of variations to ensure light is dispersed accurately and precisely where required. 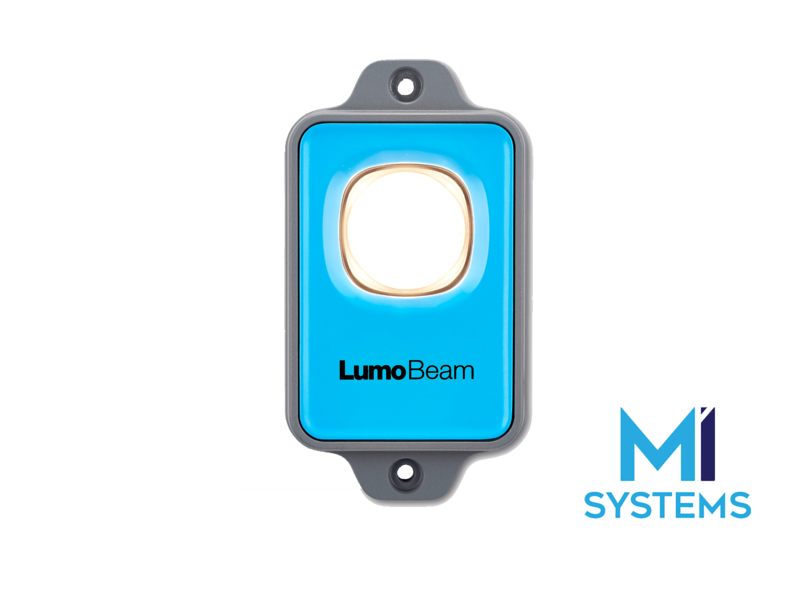 Flexible for installation within multiple areas of a van’s cargo space, the LumoBeam shines a light on hard to reach areas, helping to reduce unloading times and improve delivery efficiencies. 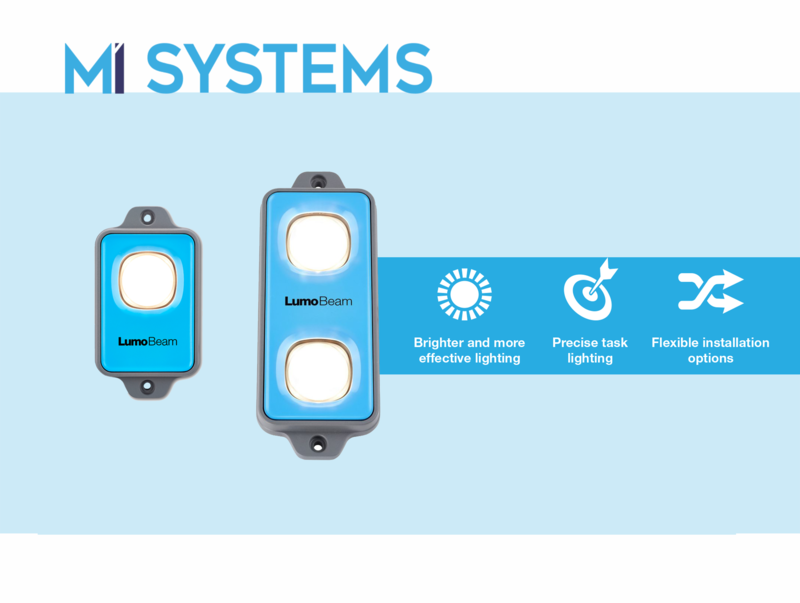 Available with simple installation accessories as standard, with an angled bracket (30° & 45°) fixture as an optional extra, the LumoBeam is ﬂexible for application in many areas; optimising lighting accuracy and minimising dark areas.